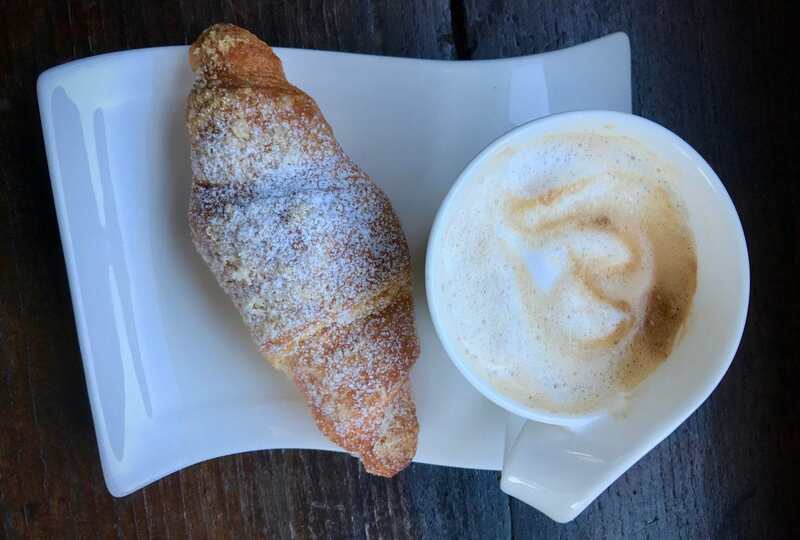 Italians skip the big breakfasts and opt for cafeé e cornetto instead – coffee and a croissant: plain, or filled with vanilla cream or jam. Both taste even better at the neighborhood bar! What’s your favorite local breakfast iN Europe?